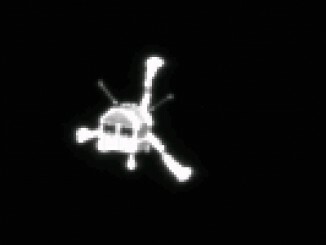 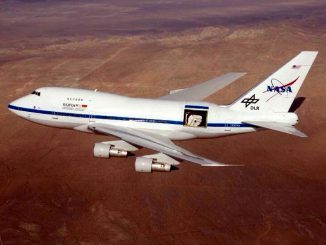 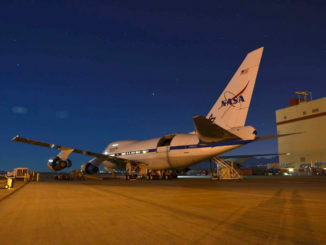 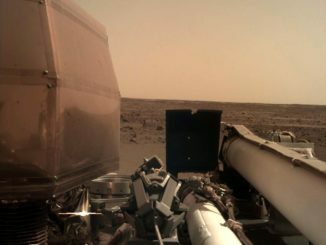 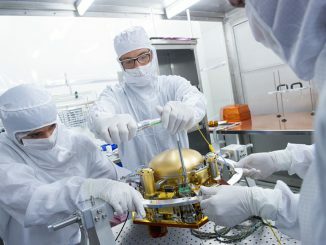 Planetary researchers at the German Aerospace Center (DLR) have pushed the limits of the data resolution from ESA’s Venus Express spacecraft. 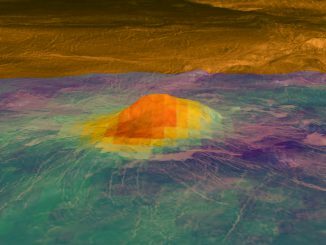 With this new technique, analysis of the top and eastern flank of 200-kilometre-wide volcano Idunn Mons in the southern hemisphere of Venus revealed an indication of geologically recent volcanism in this area. 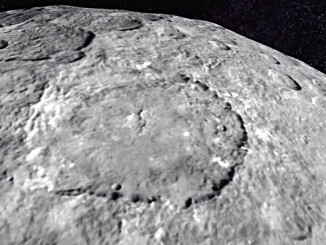 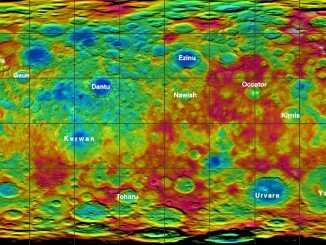 Colourful new maps of Ceres, based on data from NASA’s Dawn spacecraft, showcase a diverse topography, with height differences between crater bottoms and mountain peaks as great as 9 miles (15 kilometres). 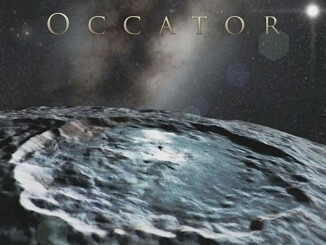 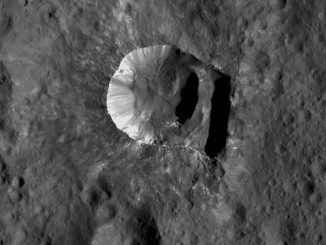 Some of these craters and other features now have official names, inspired by spirits and deities relating to agriculture from a variety of cultures.